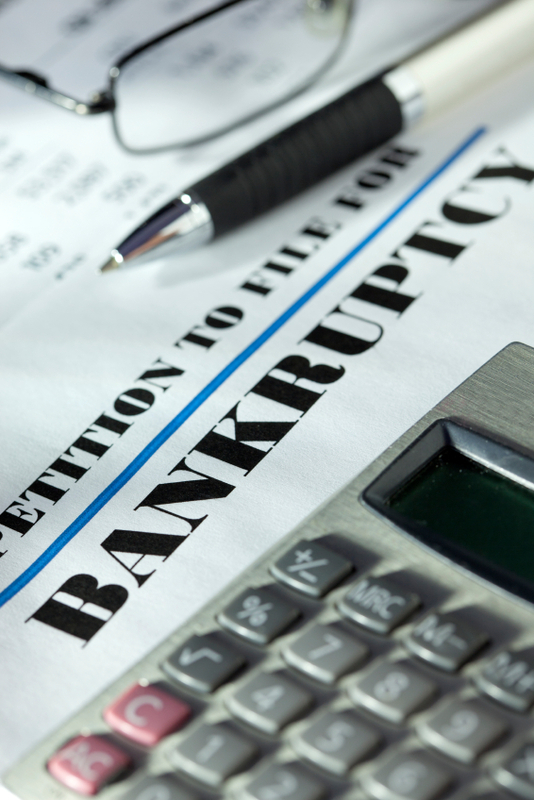 Includes Official Bankruptcy Forms for Individuals. Always Up-To-Date. Automatically performs all necessary math calculations. Automatically inserts redundant data throughout forms. Automatically completes summary and statistical summary. Automatically prepares editable creditor mailing matrix. Includes median income and other “means-testing” data. Ability to save and edit form data. Fill in form data via online interface or directly in software. Includes print dialog for easy printing of forms. Ability to insert electronic signatures for electronic filing. Compatible with all computer systems. Includes exemption laws for all 50 states & Washington, D.C.
Includes navigational buttons for fast & easy form navigation. Includes completed sample forms and detailed video instructions. Debt information can be imported from credit reports or typed manually. Includes free technical support by phone or email. Guaranteed acceptance by all U.S. bankruptcy courts.